SAVE THE DATES: ANNIVERSARY FIESTAS! SAVE THE DATES: ANNIVERSARY FIESTAS! 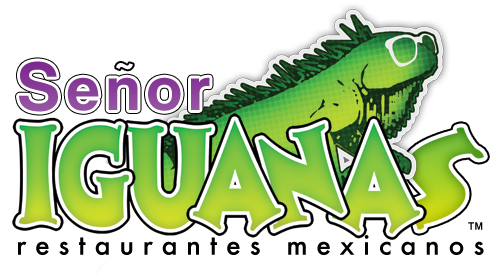 Senor Iguanas is celebrating our more than 7 years as a part of the Greater Louisville community with ANNIVERSARY FIESTAS second-to-none. Save the dates and celebrate with us. ~ UofL/Churchill: 5th Anniversary FIESTA on Friday, September 26th! ~ Jtown: 3rd Anniversary FIESTA on Friday, October 10th! ~ Clarksville: 7th Anniversary FIESTA on Friday, November 7th! Sign Up For Updates and Specials!